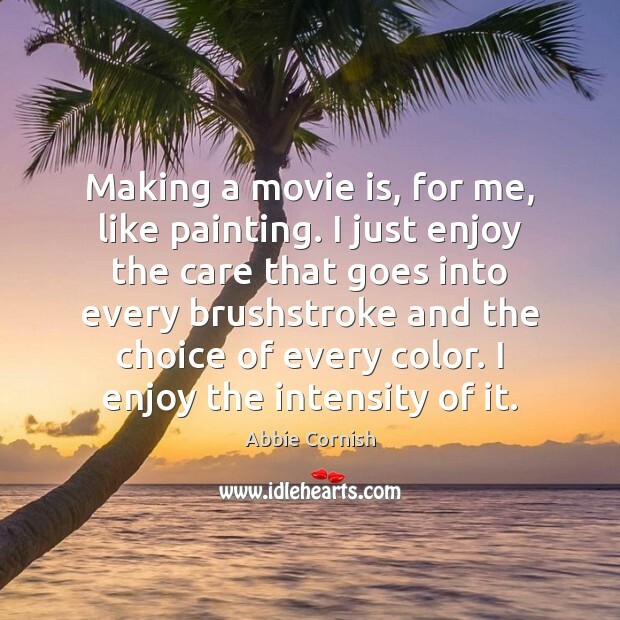 Enjoy the best inspirational, motivational, positive, funny and famous quotes by Abbie Cornish. Use words and picture quotations to push forward and inspire you keep going in life! Making a movie is, for me, like painting. I just enjoy the care that goes into every brushstroke and the choice of every color. I enjoy the intensity of it. 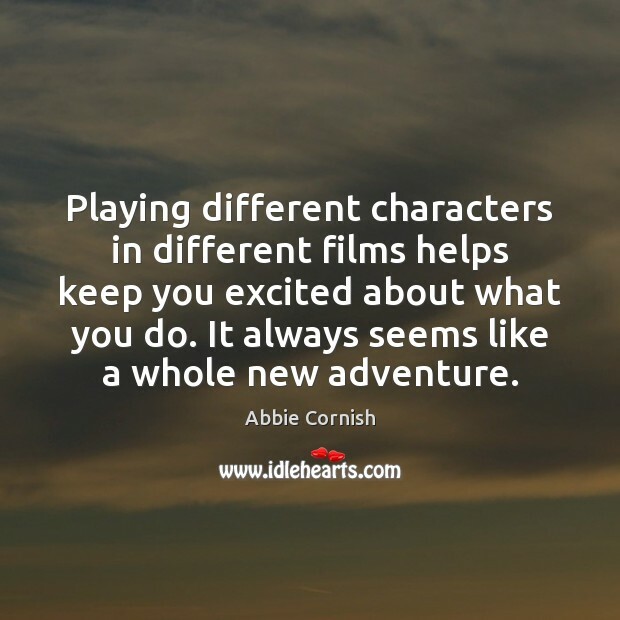 Playing different characters in different films helps keep you excited about what you do. It always seems like a whole new adventure. 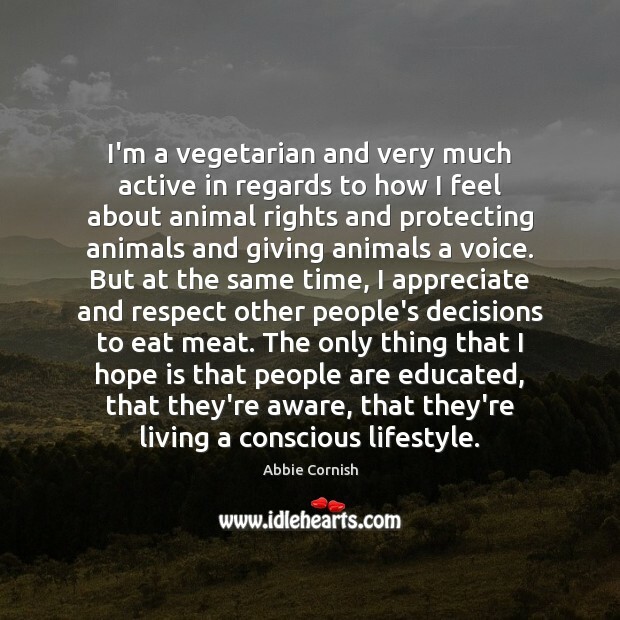 I'm a vegetarian and very much active in regards to how I feel about animal rights and protecting animals and giving animals a voice. But at the same time, I appreciate and respect other people's decisions to eat meat. The only thing that I hope is that people are educated, that they're aware, that they're living a conscious lifestyle. A female's career as an actor is very different from a male's career as an actor. That's just the way it is. So, I'm fascinated by really strong male careers that have inspired me, and also really incredible male roles. 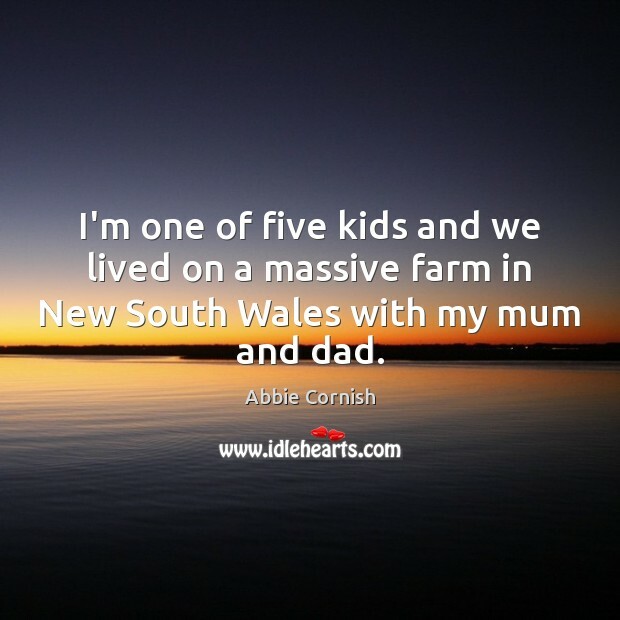 I'm one of five kids and we lived on a massive farm in New South Wales with my mum and dad. 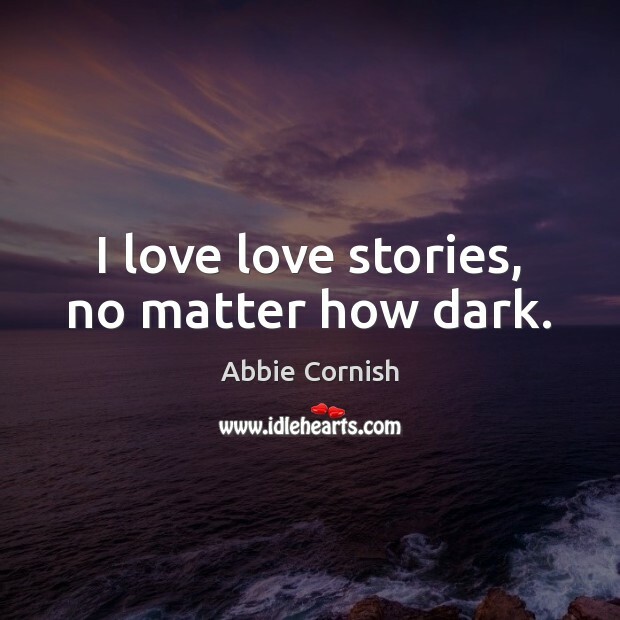 I love love stories, no matter how dark. I wasn't interested in fame or fortune. 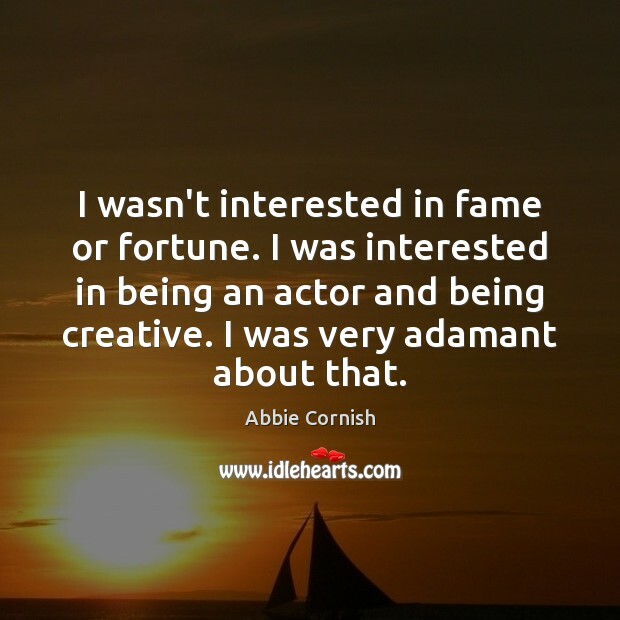 I was interested in being an actor and being creative. I was very adamant about that. 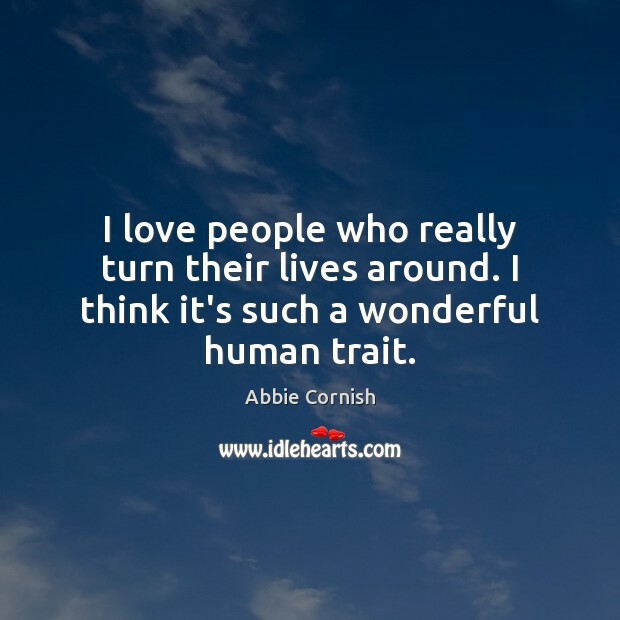 I love people who really turn their lives around. I think it's such a wonderful human trait. 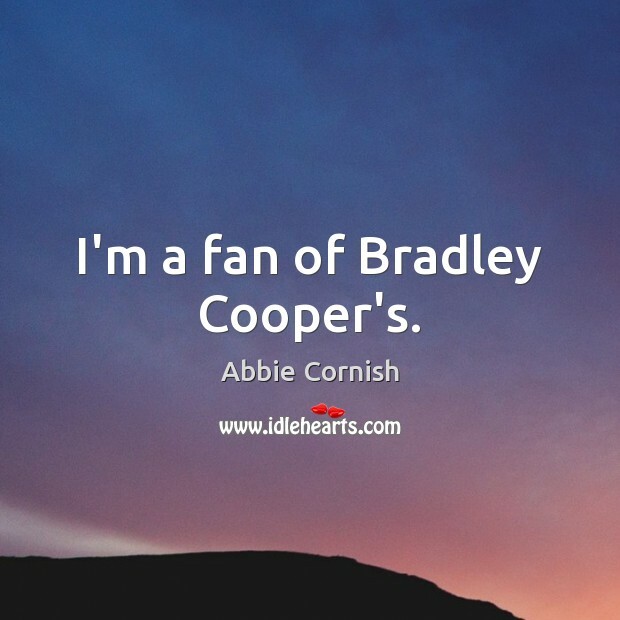 I'm a fan of Bradley Cooper's. 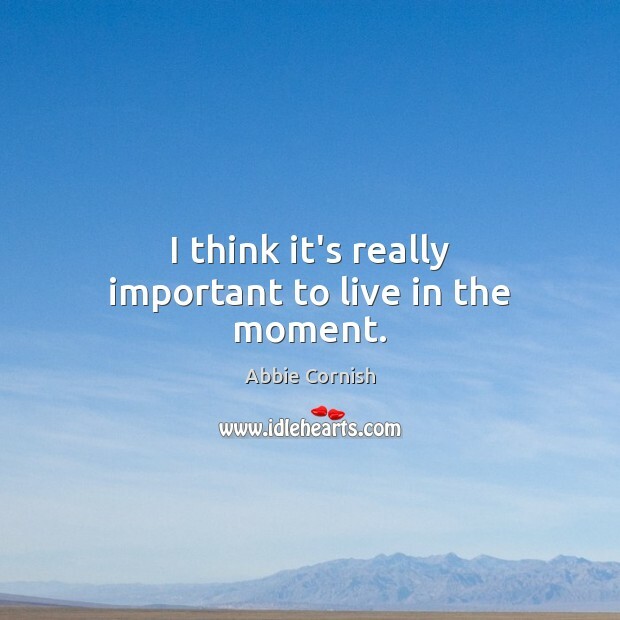 I think it's really important to live in the moment. 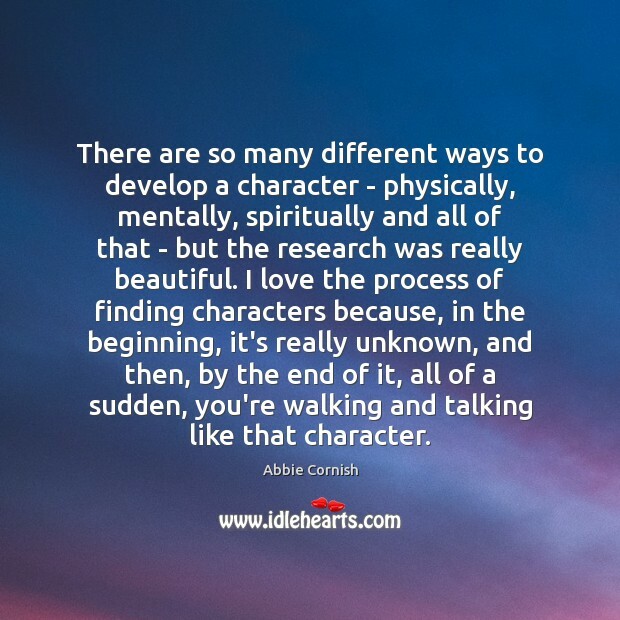 There are so many different ways to develop a character - physically, mentally, spiritually and all of that - but the research was really beautiful. I love the process of finding characters because, in the beginning, it's really unknown, and then, by the end of it, all of a sudden, you're walking and talking like that character. 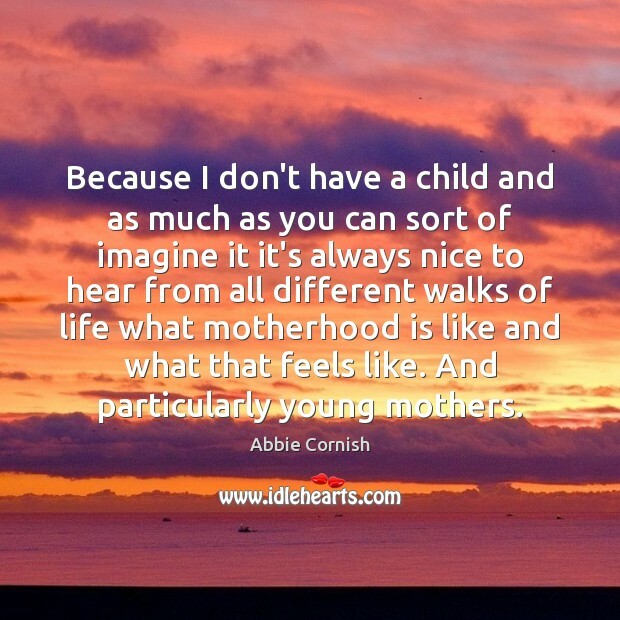 Because I don't have a child and as much as you can sort of imagine it it's always nice to hear from all different walks of life what motherhood is like and what that feels like. And particularly young mothers. 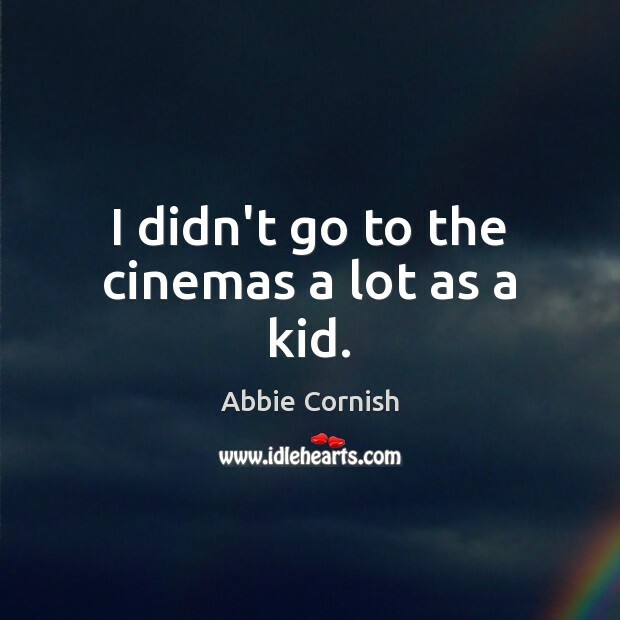 I didn't go to the cinemas a lot as a kid. 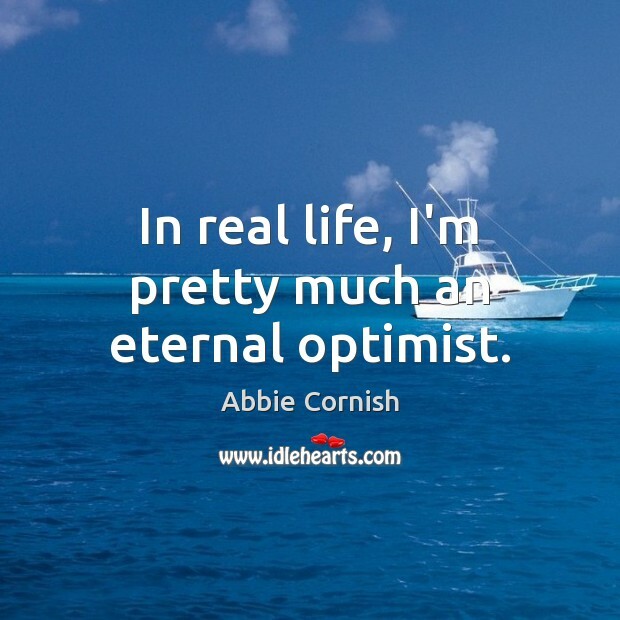 In real life, I'm pretty much an eternal optimist. 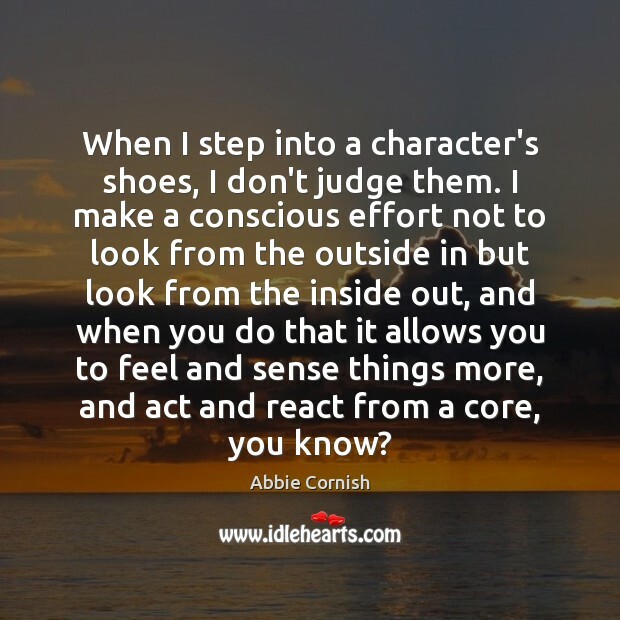 When I step into a character's shoes, I don't judge them. I make a conscious effort not to look from the outside in but look from the inside out, and when you do that it allows you to feel and sense things more, and act and react from a core, you know? 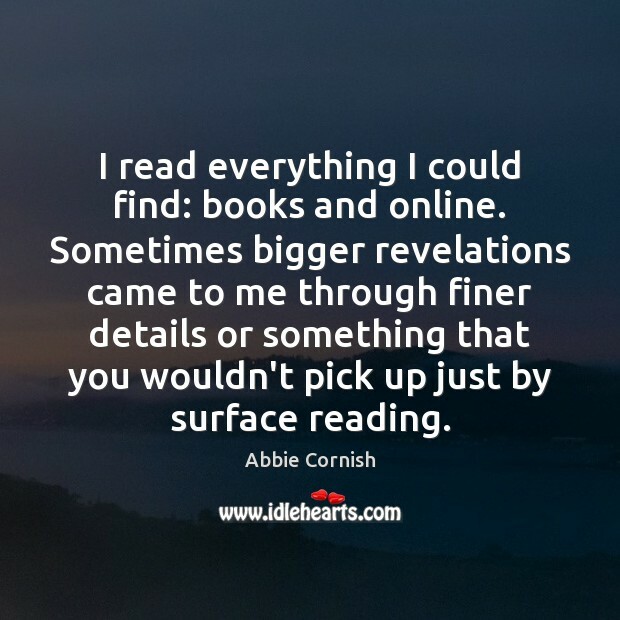 I read everything I could find: books and online. Sometimes bigger revelations came to me through finer details or something that you wouldn't pick up just by surface reading. I think as a child you know when it's time for your parents to split. You realise they love each other, but they're not in love with each other. 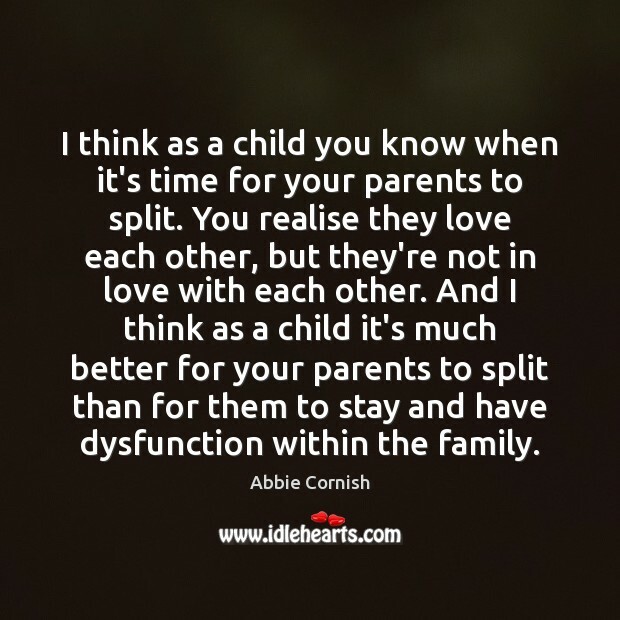 And I think as a child it's much better for your parents to split than for them to stay and have dysfunction within the family.